Enjoy a high-quality patio cover from Mr. Patio Cover at your Upland residence today. When it comes to improving your home, quality and experience count for something. In that department, Mr. Patio Cover is second to none. We have been beautifying homes in Upland and beyond since 2008. Make your home more attractive and enjoy the outside of your home as never before by working with our experts. We can find the right style and right color to match your home and your vision. Our exclusive Mr. Patio Cover Lifetime Warranty means no worries for you. Contact us right away for a free, fast quote. Instantly increase the resale value of any home. A patio cover is an affordable way to increases the value of your home and they're easy to maintain. You also effectively increase your living space at the same time. We can find the right style and color that will fit in perfectly with your existing residence. Adding a touch of style and elegance to the exterior of your house will greatly increase the curb appeal of your home. Check out our photo galleries and see what Mr. Patio Cover can do for you. Thanks guys! You did a great job on our patio cover and we love it! Enjoy the great outdoors in your own backyard. We can create a backyard retreat for you to enjoy with your friends and family year-round. 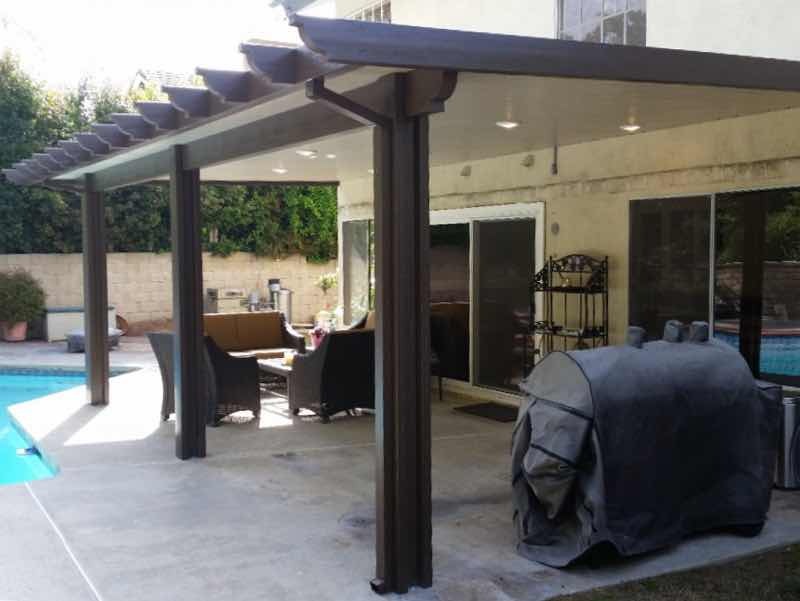 We love our weather here in California, but when the summer sun is beating down, Mr. Patio Cover has the solution for you. Why go inside, when you can still enjoy the natural beauty Upland has to offer? Whether you want to sit and enjoy the view of Mt. 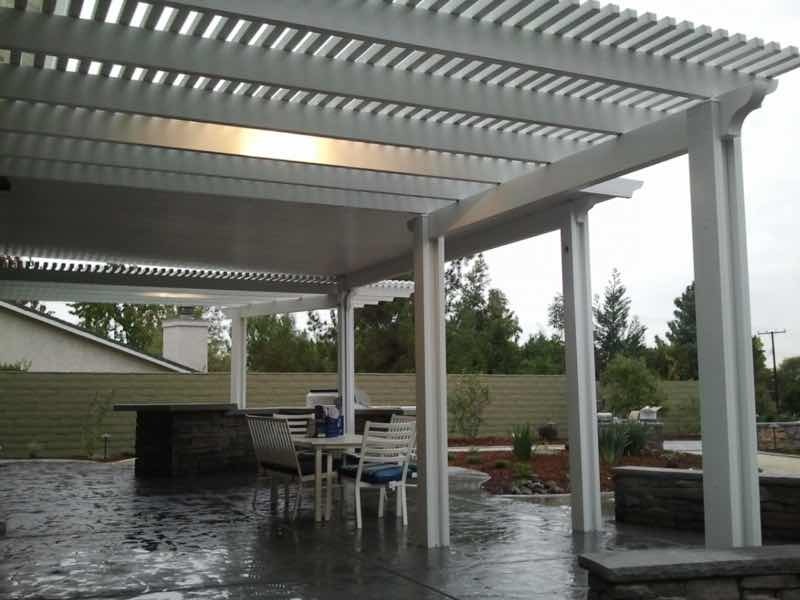 Baldy in your backyard or you want to have the neighbors over for a Saturday afternoon picnic, enjoy the cool temperatures our patio covers will provide. Get the most out of your home and contact Mr. Patio Cover today!